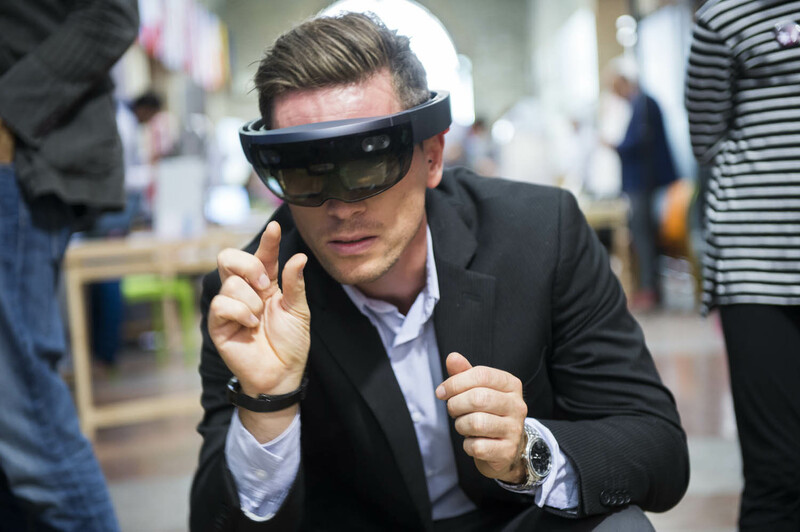 To September 29th to October 1st 2017 Modena has been made into a prototype of urban practices, examples, ideas of the kind of life made possible by digital technologies, thanks to the 1st edition of the Festival ‘After Digital Futures – Modena Smart Life’. 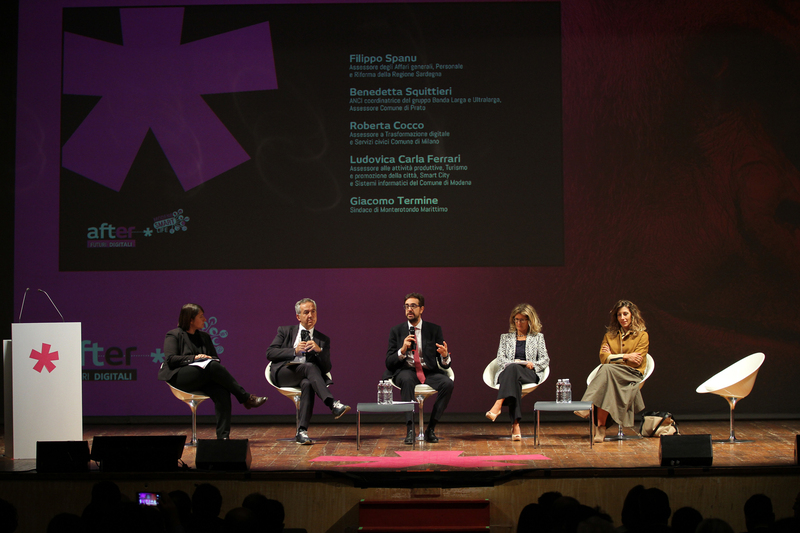 About 100 events and conferences, talks and demonstrations of practices have taken place among the palaces, squares and other places of the territory, giving a chance to imagine how the “future” will be – or better, how it already is. 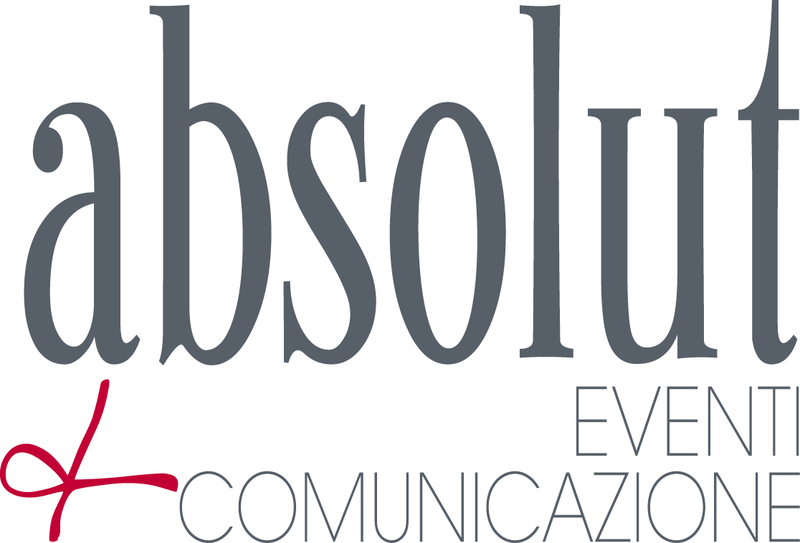 Absolut develops the event communication strategy, from the concept “Evolution is visible to the eyes” which recalls Saint-Exupery, to the communication and diffusion plan, both on- and off-line. The Agency designs and realizes a Press Office activity substantial in the volume of news, breadth of the media and sectors included, since digitalization has a very wide and transversal impact, taking care of the diffusion on classic and digital media. 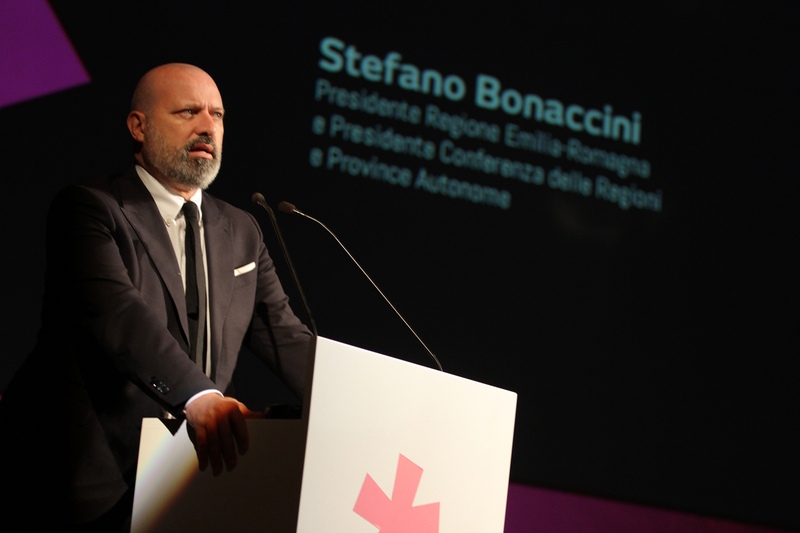 It coordinates the relations with the different institutional subject involved: Emilia-Romagna Region, Lepida SpA, Municipality of Modena and municipalities of the province, and the partner Companies. 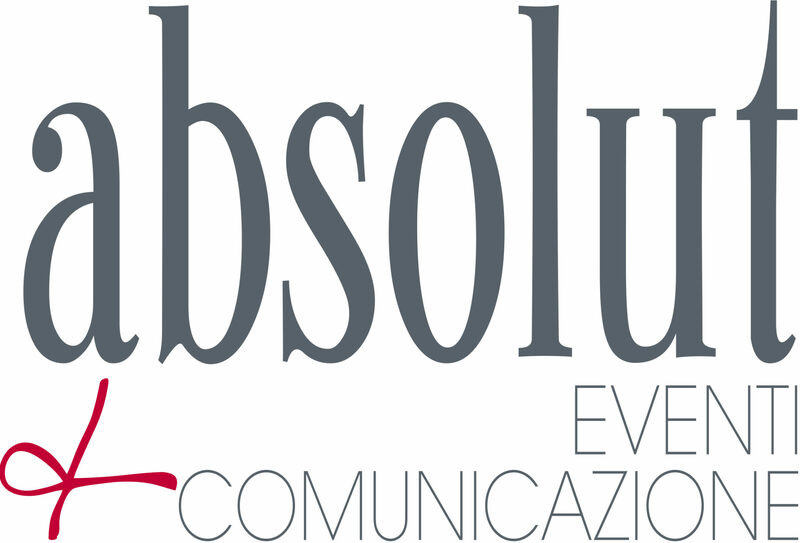 Absolut develops and takes care of the digital communication strategy: the SEM plan, the social media management (Facebook, Twitter and Instagram), the content editing, the production of videos and reportages, dialoguing with the institutional partners and the companies promoting the project, and creates engagement through a national photo-challenge. The heart of the communication strategy is made of content creation and visual storytelling spread through social networks, identifying influencers and targeted virtual communities, to develop a process of online “word of mouth”. During the Festival days, through social lives and press office action, the Absolut team tells about the innovation, the protagonists and the faces of the event, creating and spreading new contents (press releases, photos, video-interviews, videoclips) on a daily basis and interacting with local and national journalists to encourage their participation to the event and its media coverage. Results of the digital strategy have been rewarding: over 300000 users reached on Facebook, who visualized the videos published on the social channel 75000 time, 700 participants to the Instagram challenge. 25000 sessions and 65000 viewed pages on the festival website. 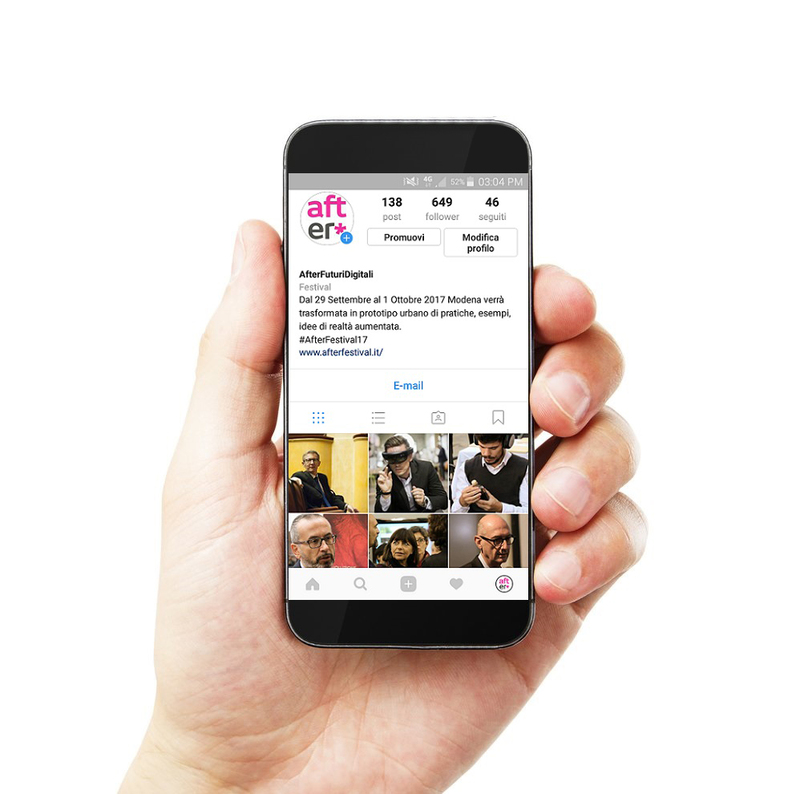 The intensive digital activities brought the official hashtag of After, #afterfestival17, to become a trend topic on Twitter during the days of the event, thus confirming the attention called on the very current topics protagonists of the fair.